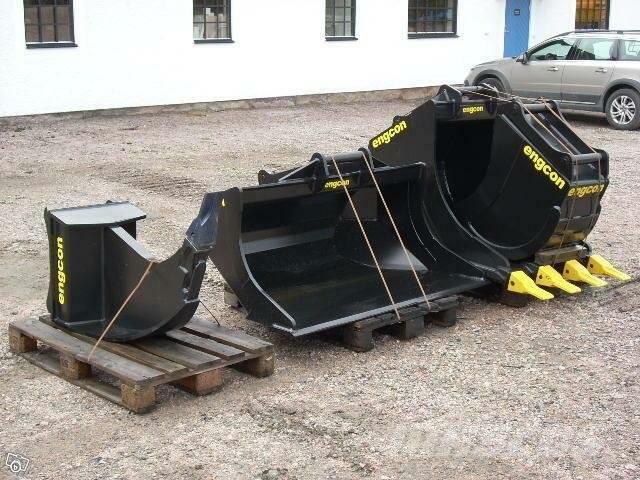 Engcon sorteringsgrip / rivningsgrip SK15 m.fl. Vi har många av dessa och andra skopor på lager för omedelbar leverans. On Mascus UK you can find Engcon S60-redskap crawler excavators. The price of this Engcon S60-redskap is - and it was produced in 2019. This machine is located in - Sweden. On Mascus UK you can find Engcon S60-redskap and much more other models of crawler excavators.